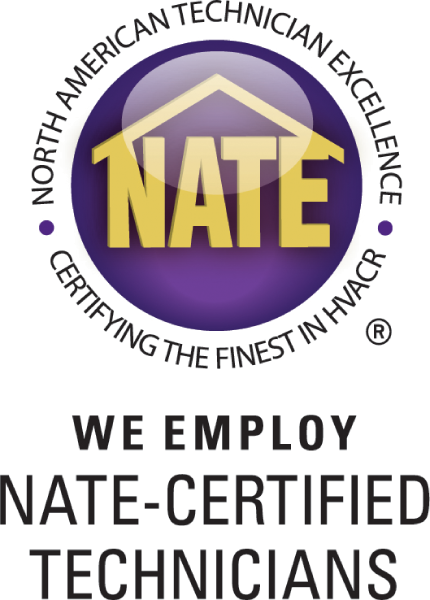 Mike Merritt Heating & Air Conditioning has served North Eastern Florida since 1992. Your comfort is our primary concern. We’ll do what it takes to ensure your business offers the level of comfort you desire. 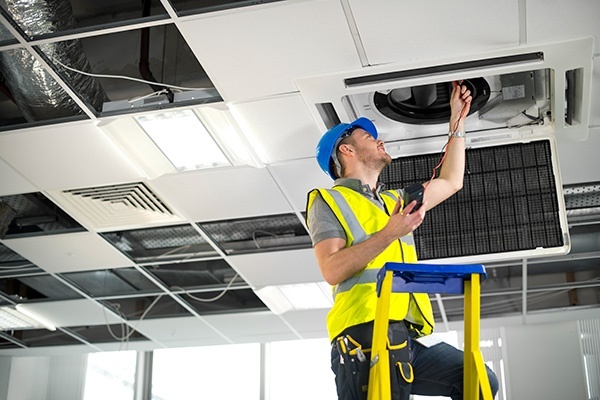 We aim to make your experience with us as pleasant as possible by providing you with on-time HVAC contractors available throughout North Eastern Florida.